It's been several weeks since the Design Bloggers Conference in Atlanta, and I can't seem to stop thinking about all the amazing things I learned from blogging (of course!) to SEO (probably the most useful!) to networking (exhausting but completely necessary!). I was honored to attend the conference with designer (and boss lady!) Michelle Murphy and social media guru Austyn Laures, my two teammates from Demi Ryan. Instead of giving you a full recap of all my takeaways, I'll show you a conference summary through some snapshots. Down the road, I may write a post here and there about the conference focusing on specific learnings, so be on the look out! My view. Each day started with amazing breakfast and coffee served on ceramic tableware versus paper plates and cups! It's those little things that matter. We arrived early to get good seats close to the stage...because I am blind! Austyn and I attended the Oscar Viewing Party hosted by Traditional Home and Sunbrella. We toured the urban loft designed by Alex Gaston as seen in Perspective Atlanta, which is sponsored by Sunbrella and Lonny. Apparently these yummy things are called "Pizookies!" A pizza and a cookie in one! As you can see, we were pretty excited. It was delicious! Michelle, Austyn, and I with the lovely, hilarious and talented Candice Olsen. Candice was one of the keynote speakers and walked us through some incredible before and after shots of her projects. 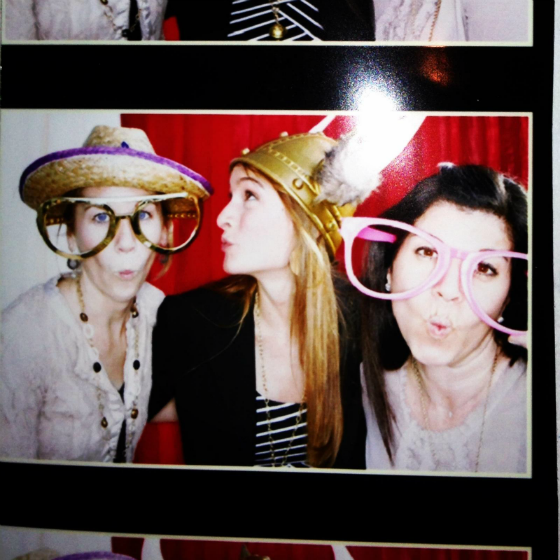 And, a little photo booth fun at the Peacock Alley showroom in honor of the Dwell with Dignity Atlanta project. Dwell with Dignity is a non-profit group of Interior Designers and volunteers that creates beautiful homes for families struggling with homelessness and poverty. Demi Ryan was a sponsor of the Dwell with Dignity Atlanta project video. 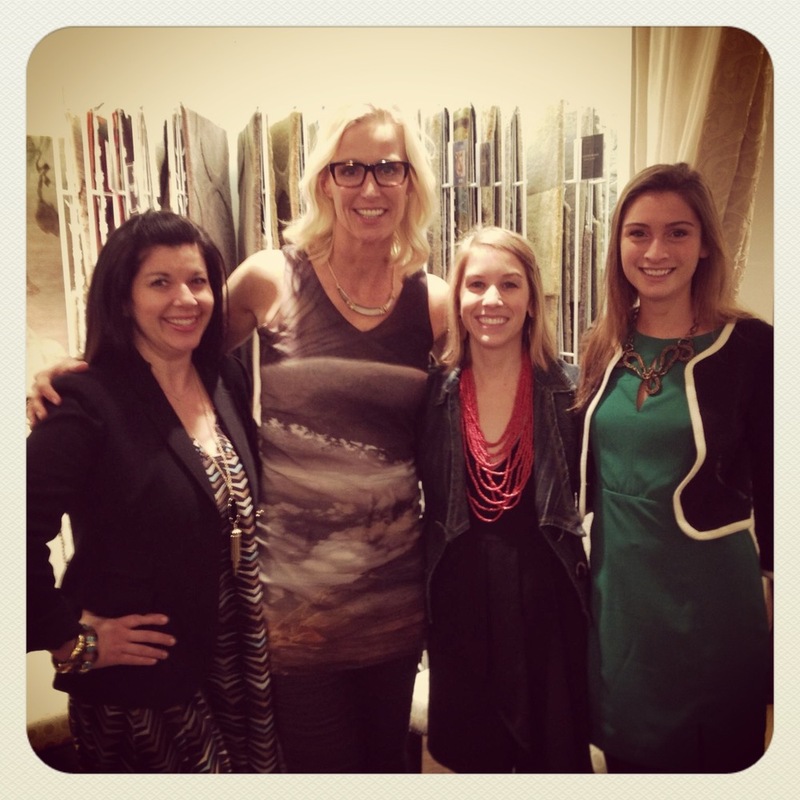 Did you attend the Design Bloggers Conference? What were your biggest learnings? Comment below, and provide a link to your photos or recap on your blog!